IFA GPC 2016, Hong Kong: 47% of TVs are connected to the internet, so why aren’t they being used for booking trips and communicating? 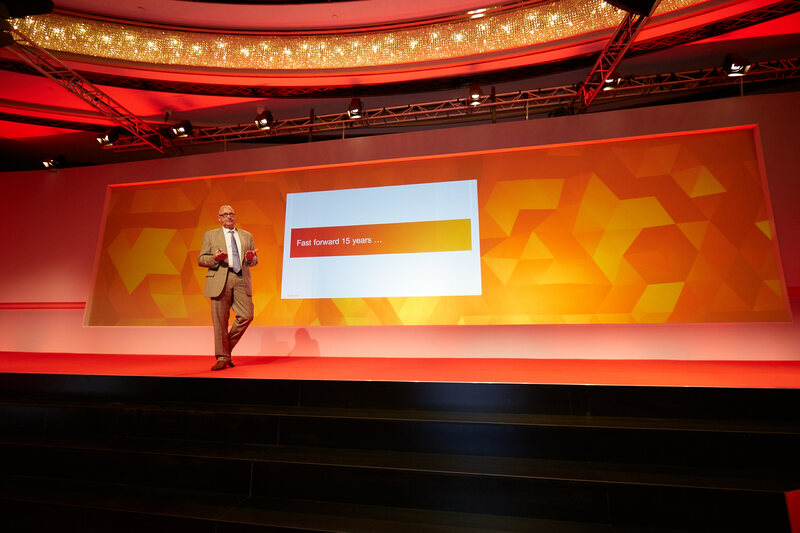 Some interesting facts have come out of GfK’s presentations in Hong Kong this week, not least of which is the startling statement that 47% of the world’s TVs are connected to the internet. And 38% of homes connect a STB or games console to the web. Book a holiday from your TV? “Why is it not a place you can book a holiday, and why does it not link to your kid’s schools where they could join a classroom through the big screen?” asked Boyny. “Why is the TV at home not connected to a healthcare centre or a hospital?” But the questions belied Boyny’s belief; the TV soon will do all of those things. Why? Because Amazon wants to sell us things via the TV screen – and that should be more than enough to encourage a change in how we all book holidays and more.